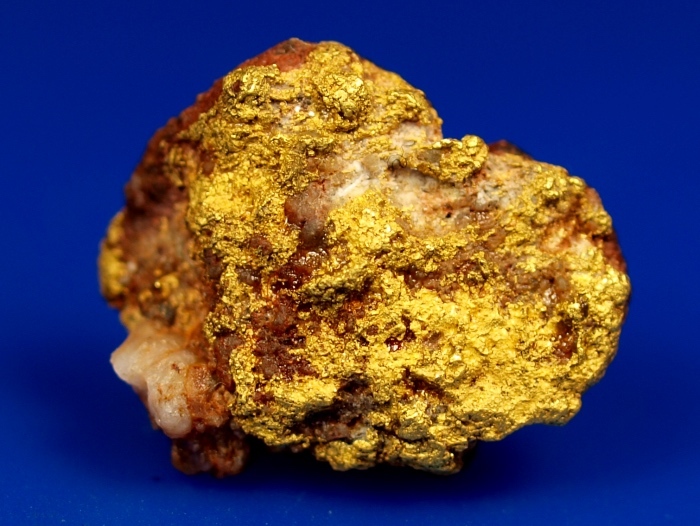 Here is a lovely specimen of gold in quartz from the Bradshaw Mountains of Arizona. 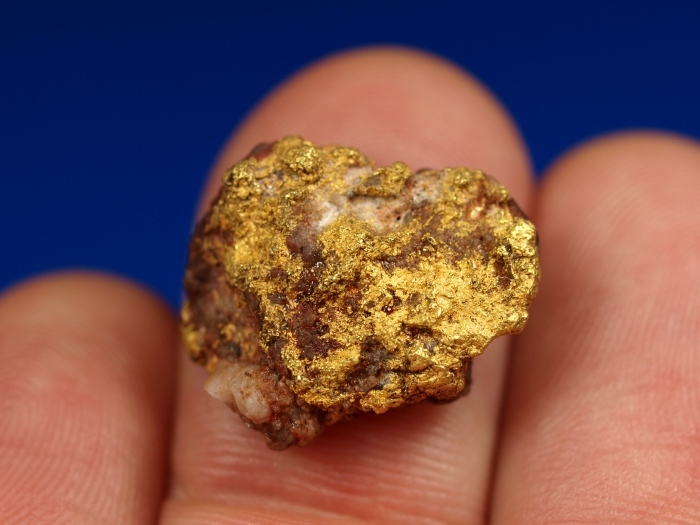 This is a lovely raw piece of gold found by a prospector using a metal detector. It was found right near the source as is evident by the rough texture of this specimen. 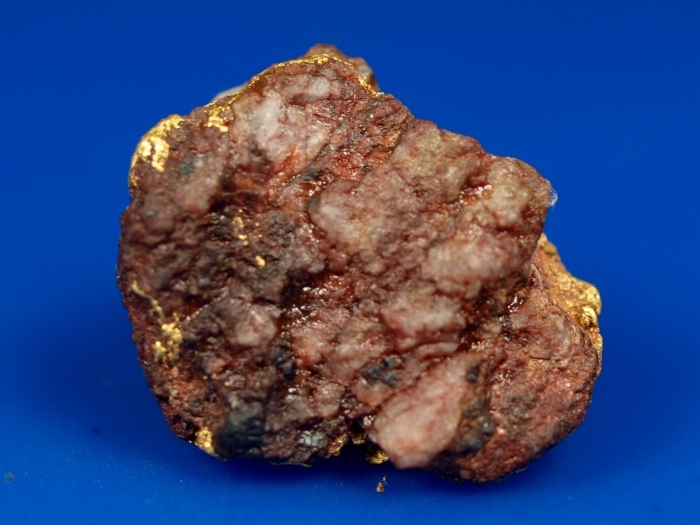 It weighs 4.95 grams and will make a great addition to any mineral collection. I will ship this for free in the USA.